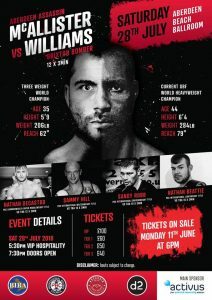 It was announced yesterday that Lee “The Aberdeen Assassin” McAllister will face Danny “The Brixton Bomber” Williams in a heavyweight clash at the Beach Ballroom in Aberdeen on Saturday 28th. 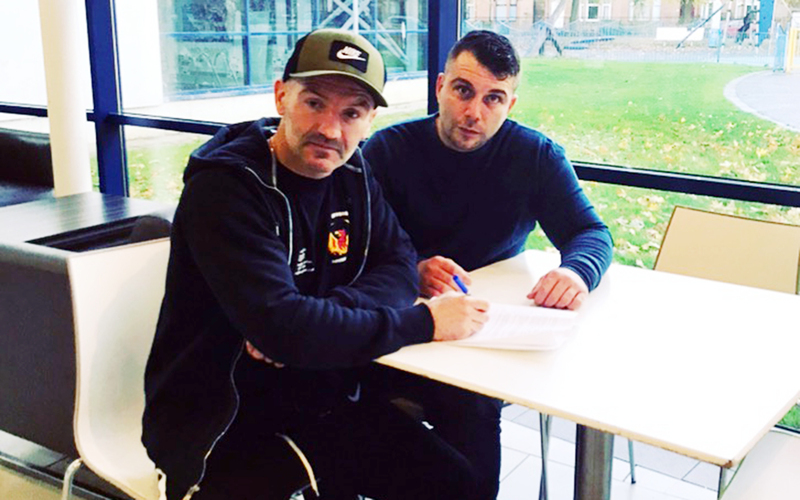 Former two-weight WBU champion and current PBC International and Commonwealth Super Welterweight Champion and WBF Welterweight World Champion McAllister, 35, will step up multiple divisions to face former British and Commonwealth champion Williams in the Granite City. Also in April this year McAllister stepped up to fight at heavyweight, defeating Lee Kellett 39-37 in Ayr in a four round contest. Following that victory the Aberdonian claimed he wanted to continue at heavyweight and fight a legend – like Williams, and add a Heavyweight title to his collection. 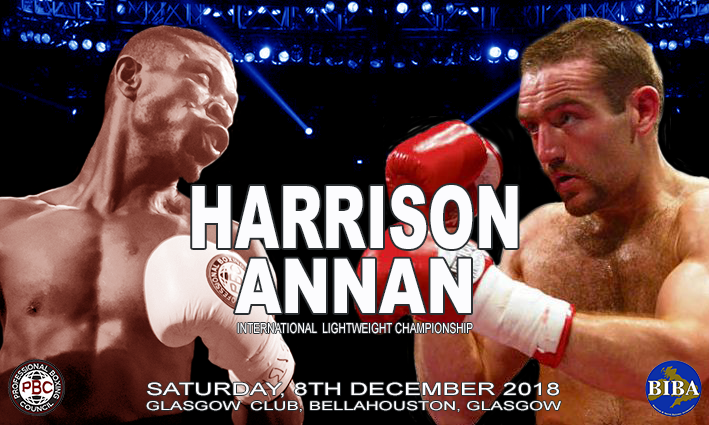 Williams had made numerous warnings, following the Aberdeen Assassins calling him out over the past month, claiming he would knock out McAllister in three rounds if they ever met. The war of words continued with McAllister responding by claiming he would happily face Williams. McAllister stated in the Evening Express: “It is a massive fight for both myself and for Aberdeen. “If I could pull off the unthinkable and actually beat Williams it would be absolutely massive. 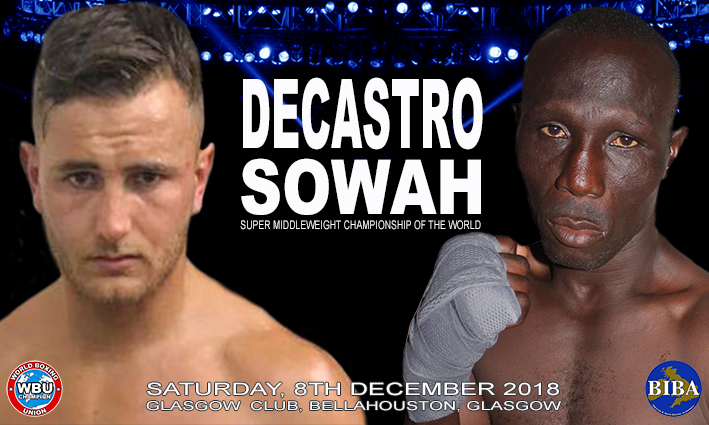 Whilst no doubting McAllister’s pedigree, albeit in lower weight divisions, from Lightweight to Super Welterweight, it’s still a big call for the Aberdeen man as Williams has been in with some of the best in the World, not just Tyson, he also fought Vitali Klitschko for the WBC world heavyweight title in 2004, losing to an eighth round stoppage. Williams, who is six foot three and weighing 18 stone 13 lbs and has a 79-inch reach and has won his last three fights with first round stoppages, recently claimed he is rejuvenated and is a completely different fighter to the one that had a shocking collapse of form between 2011-14. McAllister says he doesn’t underestimate the threat of, or punching power of Williams, who has stopped thirty nine of his opponents in his 52 career wins. McAllister said: “There is no surprise Danny Williams has taken the fight because having read what he said in the Evening Express he thinks it is an easy job for him. “He said he thinks he could take me out in three rounds. Lee McAllister versus Danny Williams is scheduled to take place at the Beach Ballroom, Aberdeen on Saturday 28th July 2018.